This year I’ve really thrown myself into upskilling in the cooking department. I have to admit, it was only a few years ago that the only thing I could really make well was quiche. But with some dedication and a lot of trial and error, I’ve started to find my own style in the kitchen. I like to focus on fresh produce, seasonality and ideally I’ll spend my time sourcing local ingredients at farmer’s markets. While it’s not a farmer’s market, when Belmont Forum approached me to create some recipes for Christmas this year, I was really pleased to be involved. 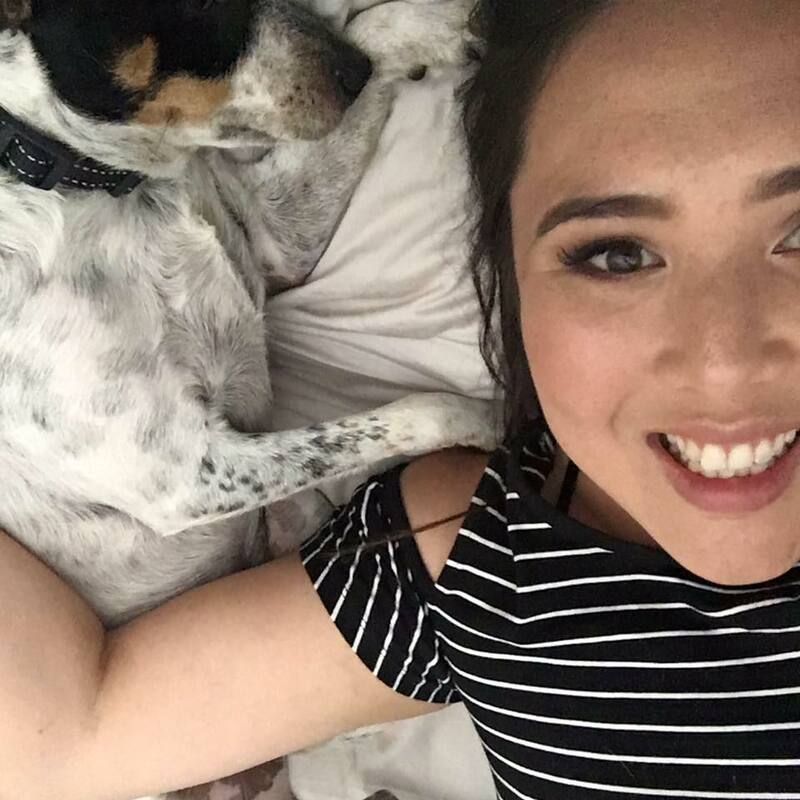 I know primarily I write about restaurants and events, but I do have a real passion for cooking and while I’m no expert, I enjoy creating dishes and preparing them for my loved ones. 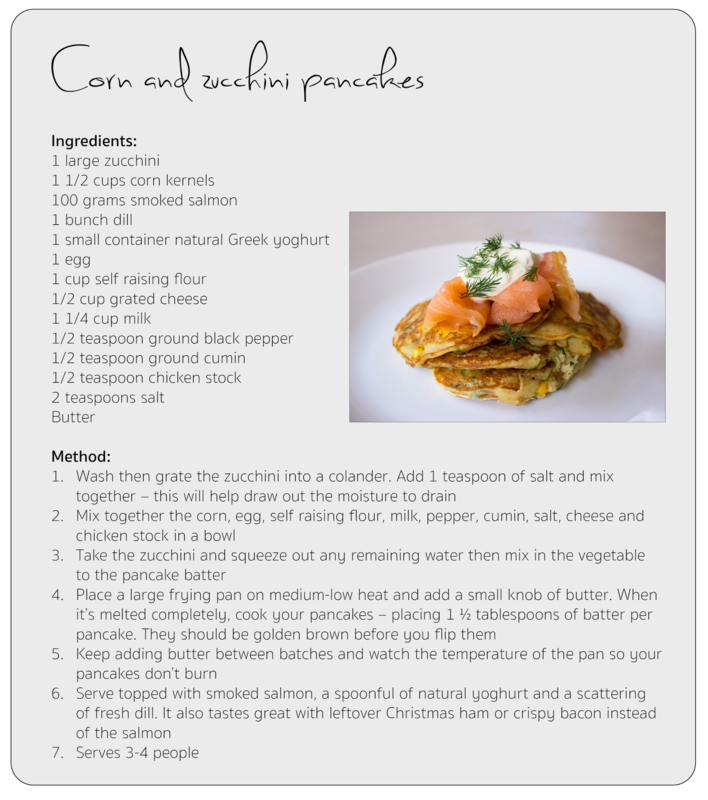 The first dish I created was one ideal for Christmas morning – light, fresh and easy to make corn and zucchini savoury pancakes. They’re so soft and are the perfect vessel to top with your ideal breakfast protein – be it smoked salmon, crispy bacon or poached eggs. 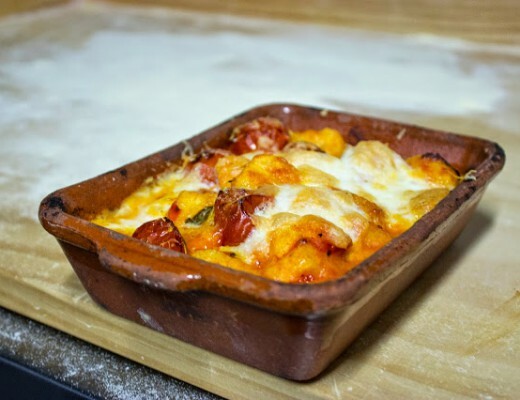 Best of all, if you make these you can always double the recipe – they keep really well and reheat for a tasty lunch. I hope you like this dish! I’m looking forward to sharing the others I’ve created for Belmont Forum over the lead up to Christmas. Oh yum. 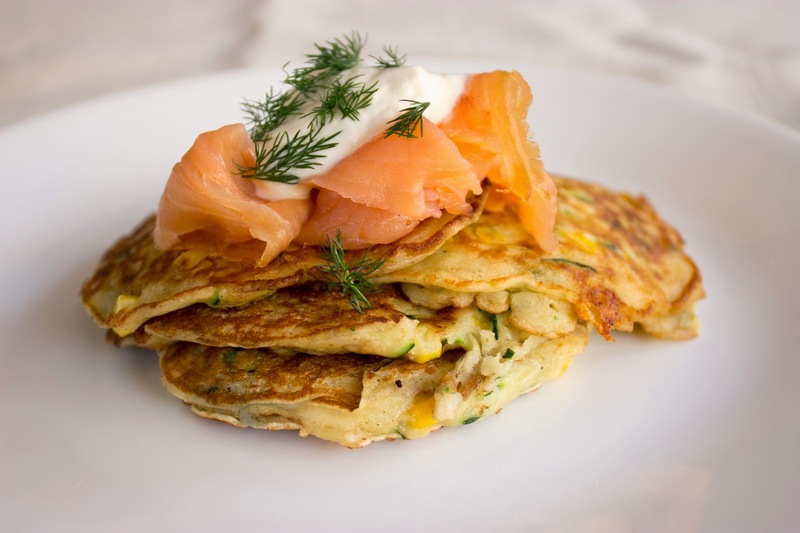 I can't wait to try these out I love savoury muffins so these pancakes look just as good!! 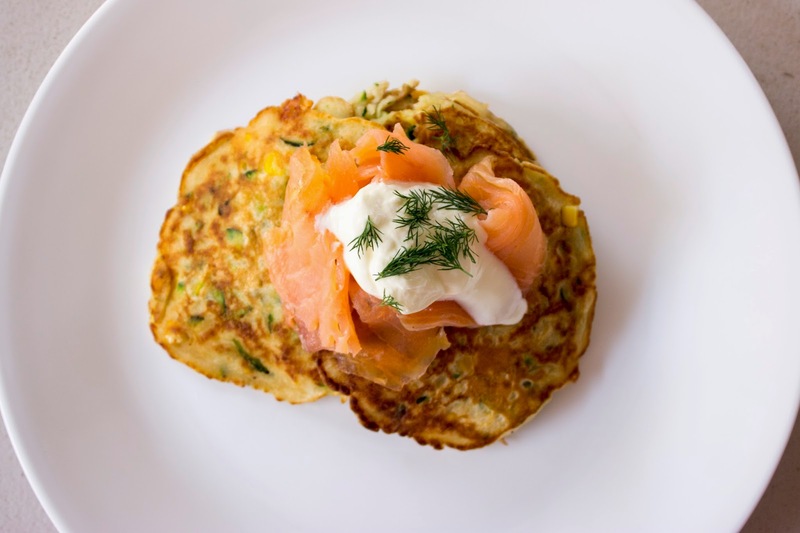 My mum used to make us corn fritters as our quick Friday night meal. They were always one of our favourites that never left mum long in the kitchen. Gorgeous photos too!